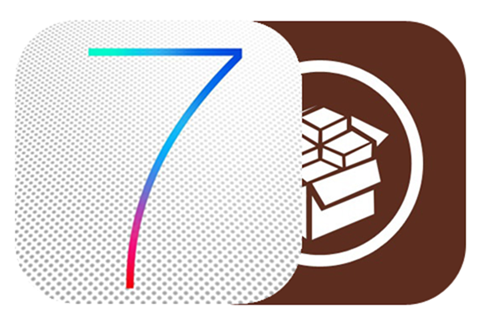 The evasi0n team just released the iOS 7.x jailbreak early this morning. By the looks of the reaction to the untethered jb, it caught everyone off guard, even @saurik himself. Apparently, @saurik had no warning of the unexpected jailbreak release today. In addition, the evad3rs team hadn’t tried his testing build of substrate. As a result they are going to have to release a new version of the jailbreak to address this problem before he can newer builds of substrate. What this means is that it might be a game of hit and miss of what may or may not work right now in terms of jailbreak tweaks.